– Lyrics by Nicolas Miquelon, except “Negatron” by D’Amour / Forrest / Langevin / Matsuo. – Drums recorded by Mike Bond at Pebble Studio, Ottawa, Spring 2013. – Bass, guitars and vocals recorded by Jean-Philippe Latour at Studio En-Phase, Montreal, Spring 2013. – Tracks 1 & 2 mixed and mastered by Mike Bond at the Bond Cave, Fall 2013-Winter 2014. – Track 3 mixed and mastered by Jean-Philippe Latour at Studio En-Phase, Spring 2014. 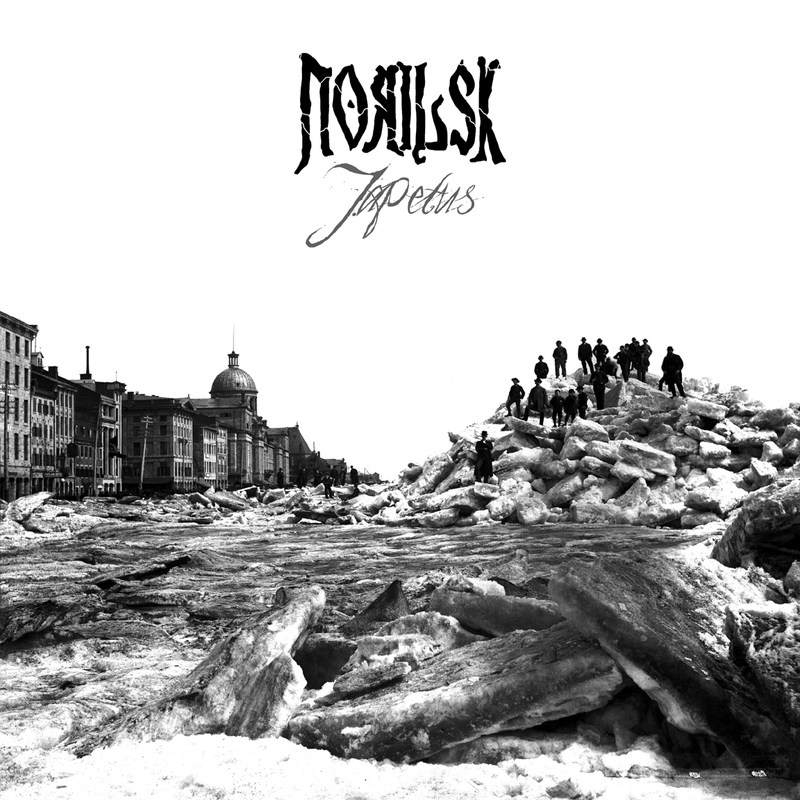 1/3 doom, death metal, and sludge, Norilsk is a new duo from Gatineau, QC that includes Nicolas Miquelon (Damnus, The Great Russian Empire, ex-Kintra) and Nick Richer (Damnus, Doll, Outrage AD). Drawing their inspirations and themes from Northern identity, isolation, and world demise, the band has named themselves after Siberia’s most northern city. Incorporating elements of sludge and post-metal along with influences from doom-death metal bands such as Thergothon, Saturnus, and early My Dying Bride, the band is unleashing a taste of what’s to come in their debut EP ‘Japetus’. Presented in a very limited CD edition and digital format, the Japetus EP is both an introduction to the band and a teaser to the bands future recordings. 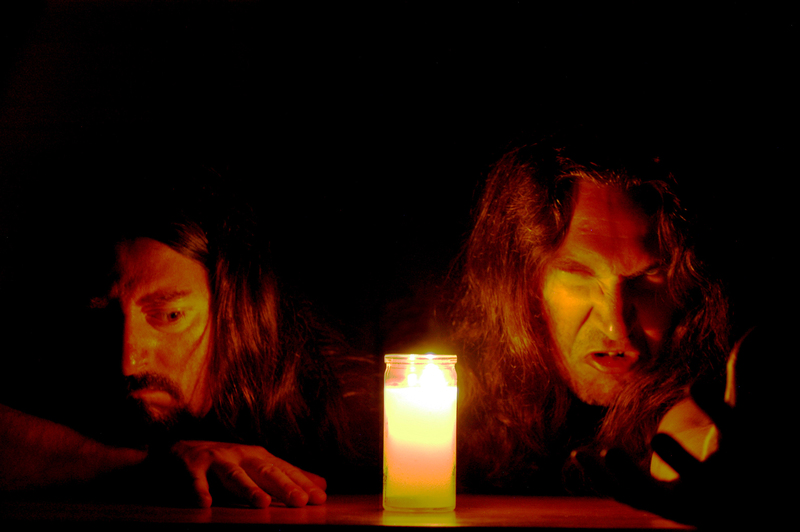 Clocking just under 20-minutes, the EP includes one song “Japetus” from their forthcoming full length album, one alternate version “Potsdam Glo” and one Voivod cover song “Negatron”, which is exclusively only available on the CD. The EP will be officially released on July 22, 2014 followed by a full length to be released and to be announced at a later date.